Woooo! I have to say I’ve been waiting for this for years! It’s basically the same as dirty vertex colors, but on the final geometry (after modifiers) and without all the hassle of adding it to every single mesh. 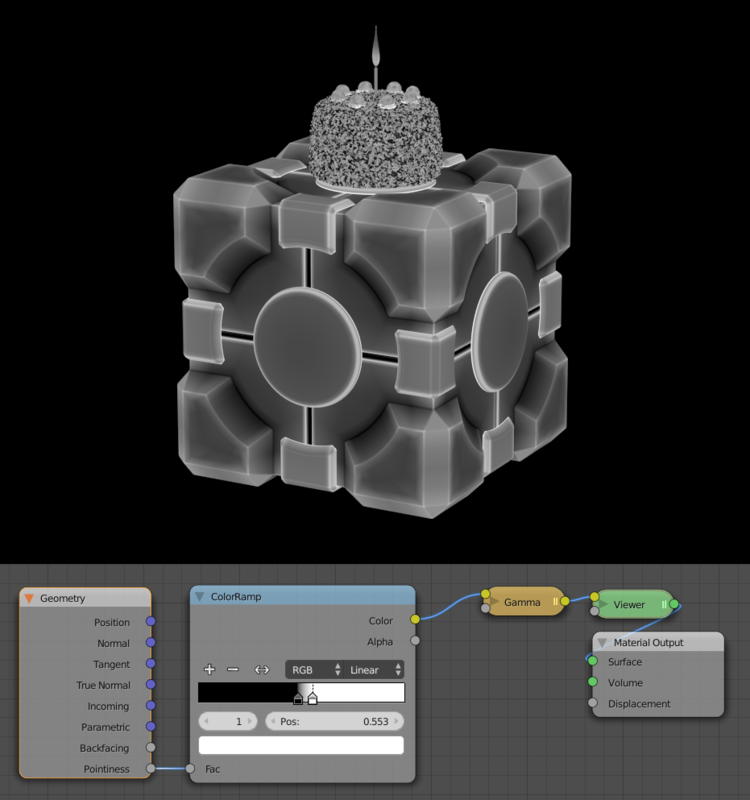 The new attribute is available as an output socket of Geometry node. (the delay is linear of the mesh complexity).